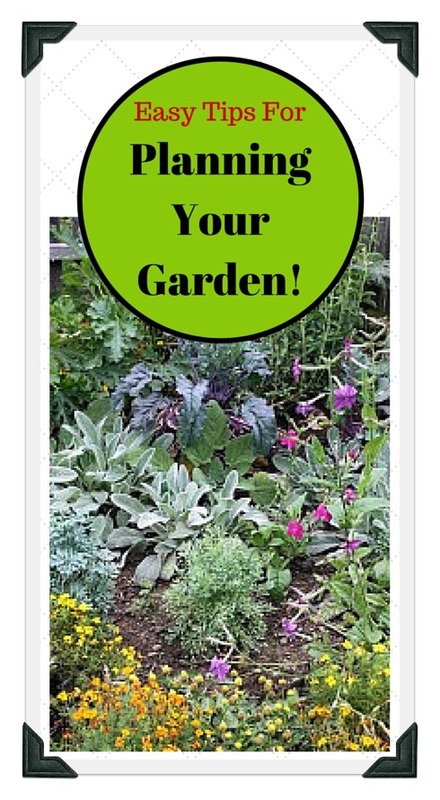 Looking for vegetable garden pictures and videos to help you get started planting a garden? 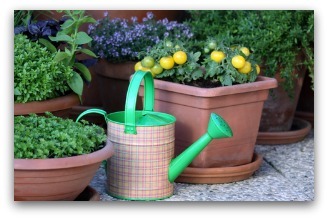 Gardening pictures can help you plan your garden whether a raised bed, container, or traditional backyard home garden! After all, a picture is worth a thousand words when it comes to understanding gardening basics. All you need are a few vegetable gardening supplies and seeds, garden grow lights for an indoor garden, container garden supplies for an indoor or outdoor container garden, and you're set to go! Please use our (shown below) garden fencing video, container garden videos, planning and planting a container garden video, building and planting a raised vegetable garden video, for inspiration and ideas! Vegetable garden pictures and photos can be inspiring and helpful when planning your home garden this season. If you are a beginner at gardening, it can be helpful to see what a tiny cucumber actually looks like! When growing a vegetable garden from seeds, you may not really know what to expect...is that small leafy plant a weed, or a tiny lettuce leaf? 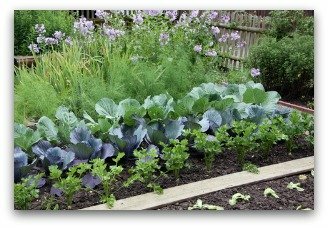 These vegetable garden pictures can help you plan your garden layout and design by giving you the details of each plant. Please enjoy our vegetable gardening videos, and use them to get ideas for your own garden! Share your vegetable garden photos and stories HERE. Ah, you know its summer when you smell the tomato plants growing on the vine. Homegrown tomatoes are the taste of summer. The delicious taste can never be duplicated in store bought varieties. With only a few plants enjoy vine-ripe tomatoes in season and have plenty left over for freezing and canning. 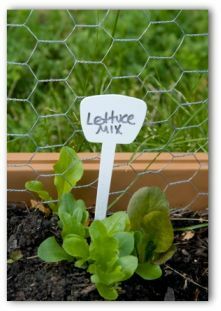 Lettuce is a quick-growing and very useful vegetable. 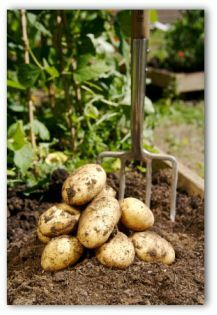 Plant a small row every three weeks to ensure a continuous harvest throughout the growing season. Lettuce likes cooler weather, and grows well in partial shade. It will mature quickly and "go to seed" during hot weather. 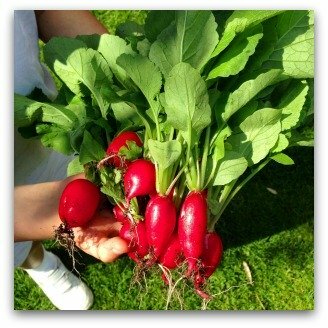 Vibrant red, mouth-watering radishes provide the perfect finishing touches to fresh garden salads. Crisp, firm, and tender a fresh radish has a slightly pungent flavor that provides tasty eating long before other salad vegetables are ready for harvest. Be sure to harvest on time, as they will loose their crispy juicy flavor quickly if over-mature. The onion is one of the most popular vegetable garden pictures. It is easily grown in the home garden. It can be used in cooking, or in fresh slices on a salad or sandwich. 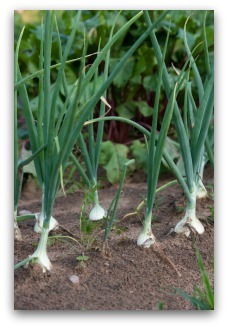 Onions can be harvested, and stored in a cool dry place for use throughout the winter season. It hard to find an American who does not like potatoes. Fried, mashed, scalloped, or baked, we all have a craving for spuds. Easily grown, simply prepared, and delicious, potatoes are prized for their highly nutritious content of protein, Vitamin C and B, minerals, fiber, and scrumptious taste. 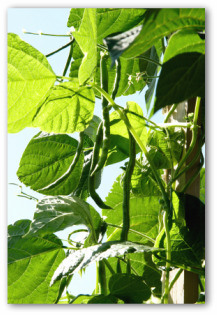 Another favorite of the home gardener, this vegetable is very easy to grow. It can easily be trained to grow upward on a trellis or cage, or left to sprawl on the ground. 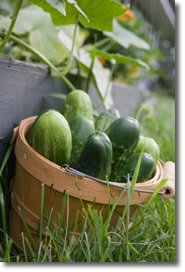 Be sure to give the plant plenty of water as this seems to help prevent a bitter taste from developing in the cucumbers. The favorite green vegetable for many American families. Can be grown as pole-climbing or more compact bush varieties. This delicious vegetable is great steamed or sauteed fresh from the garden or can be frozen or pressure-canned! Also known as "summer squash", zucchini is one of the easiest and most prolific vegetables to grow in a home vegetable garden. 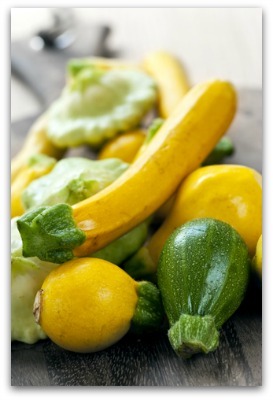 It has huge beautiful leaves, and large showy yellow flowers which quickly turn into small zucchini vegetables. Watch this plant closely, as the vegetables can form and grow to the perfect size in just a few days time! Broccoli is native to Europe, Asia, and the Middle East. It is thought to be the first of the cabbage family to have been grown. Its relatives include chard, Brussels sprouts, cauliflower, and kale. Broccoli was introduced in the 16th century to England as “Italian asparagus“. In the 1800, Italian immigrants brought broccoli to the US. 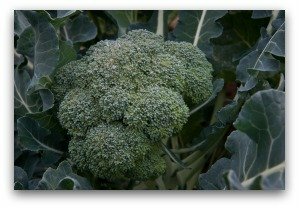 Today, although it has gotten a bad rep from children and former President Bush, broccoli is quite tasty stir-fried or in casseroles covered with cheese sauce! Home-Grown Carrots are a Tasty Treat! Carrots are believed likely natives of the area today known as Afghanistan. Carrots arrived in Virginia with the first colonists to America. Carrots are related to parsley, dill, celery, and anise. In early history, carrots were used to cure a wide range of ailments. The USA is the third-leading producer of carrots behind Russia and China. 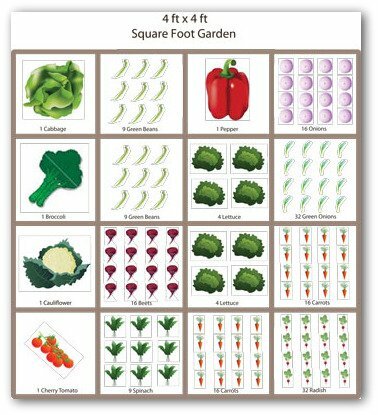 Visit our Sample Vegetable Garden Plans page to see more images of garden designs that you can download to help plan your garden. 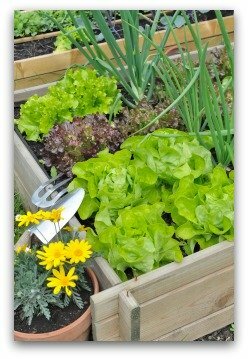 Vegetable garden pictures, vegetable garden photos, and gardening videos can be a great help and inspiration when planning and designing a home garden! We hope you have enjoyed these vegetable garden pictures of tomato, lettuce, radish, onions, potatoes, cucumber, green beans, zucchini squash, broccoli, and carrots! Nothing beats the flavor and freshness of home-grown garden produce! 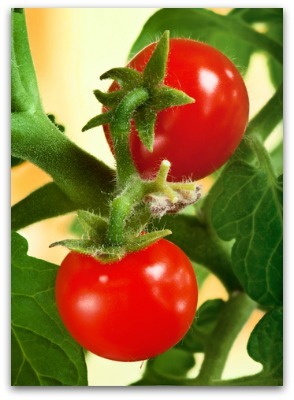 When planning your vegetable garden, be sure to consider growing tomatoes, lettuce, carrots, onions and green beans. Starting a vegetable garden is a good way to save money and provide healthy food for your family at the same time. 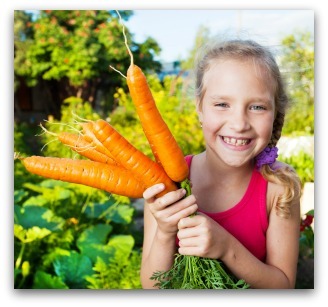 Vegetable garden pictures can help inspire your next garden!